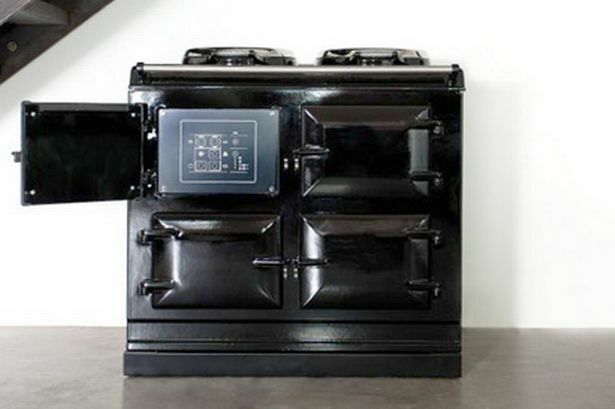 An increased in the approval of mortgages has prompted an upturn in the fortunes of luxury cooker brand Aga Rangemaster. Chairman John Coleman said 2013 was "the year the tide turned" in the Warwickshire company&apos;s core markets as homeowners spent more on domestic improvements. Speaking at the listed company&apos;s AGM, Mr Coleman said: "There was increased activity in the UK housing market where mortgage approvals rose sharply in the second half. "This started to feed through slowly into increased UK household expenditure on cookers although the increase was still just one per cent. "We were therefore pleased that revenues rose by over four per cent in the second half and by 2.4 per cent in the year as a whole. Operating profits in the year rose to £8.2 million from £6.5 million in 2012. "Our new product introductions, combined with the continued rationalisation programmes, drove the profit improvement." Referring to the first quarter of 2014, Mr Coleman said revenue had risen faster at the Leamington-based firm than in the second half of 2013 and this momentum was continuing in order intake. Its new generation of &apos;Total Control&apos; and &apos;Dual Control&apos; AGA cookers now represent more than 60 per cent of all orders while volumes and prices for its Rangemaster brand have start to rise after being flat in 2013. The chairman added: "Fired Earth&apos;s performance at the start of 2014 has been good. AGA Marvel in North America is also growing but trading in Ireland and France for all our brands has started slowly. "The lack of demand during the long market downturn meant we had to cut back and focus resources on products with well differentiated positions. "The strong product mix we now have and the better trading environment will ensure we deliver good progress this year."